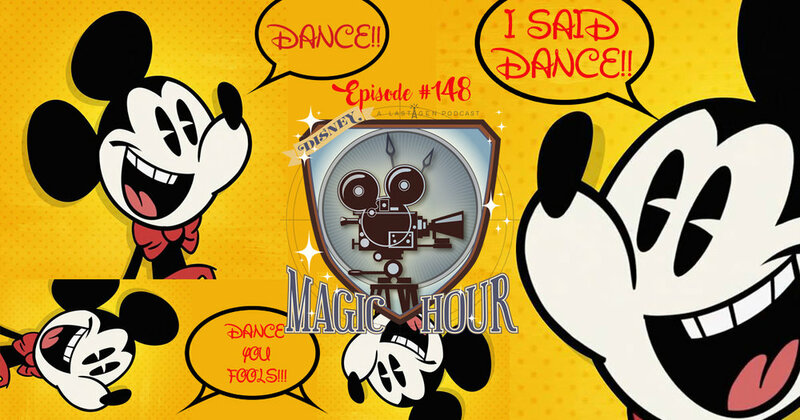 This week we review 1981's heart-aching THE FOX AND THE HOUND which signifies the start of major changes in Disney Animation as new blood enters the studio while the old guard perform their final works. In addition to that we cover all the new towards the face-lift upcoming to EPCOT at Walt Disney World. A new pavilion takes shape and a new entrance is carved out from the current megalith landscape.